Divorce attorneys see an uptick in new client calls come January each year. Some bide their time in order to get through the holidays for the sake of the children. For other, the stress of the holidays can cause the straw the breaks the camel’s back. Many, however, see a new year as time to leave behind what makes them unhappy, be it bad habits or an unhappy (or abusive) marriage. That is where the New Year’s Resolution comes in. As a divorce lawyer for many years, I am often asked if I recommend marriage counseling to my clients. My answer is yes, if it indicated. Unfortunately, the times I have recommended marriage counseling are few and far between. That is because of all the time and contemplation that goes into making the call to a divorce attorney in the first place. By the time a client comes in, they have often been unhappy for a long time and their marriage is beyond repair. 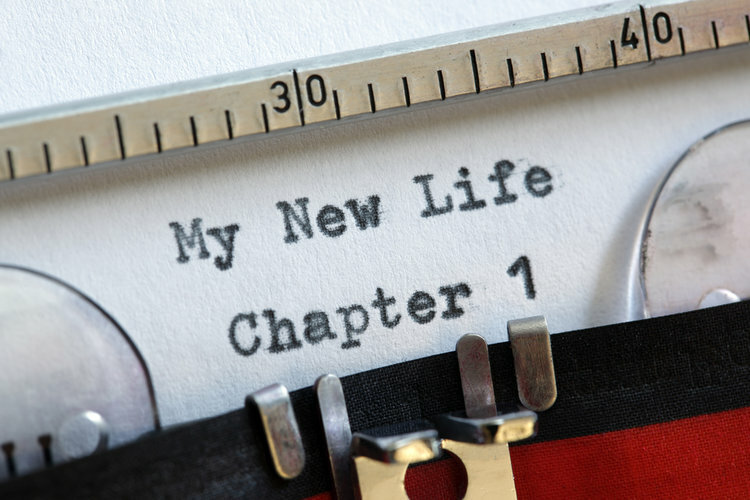 If your resolution is to leave your marriage, here is how to get started. Also, you may find helpful to read about what to expect at an initial consultation. In the meantime, if you are not familiar with your finances, this may be a good time to look around for tax returns, pay stubs and other documents that may help you get a clearer picture. Finally, remember that safety for you and your children should take precedence over anything else. If you are in an abusive situation, make a safety plan so you can leave if you or your children are in harm’s way.